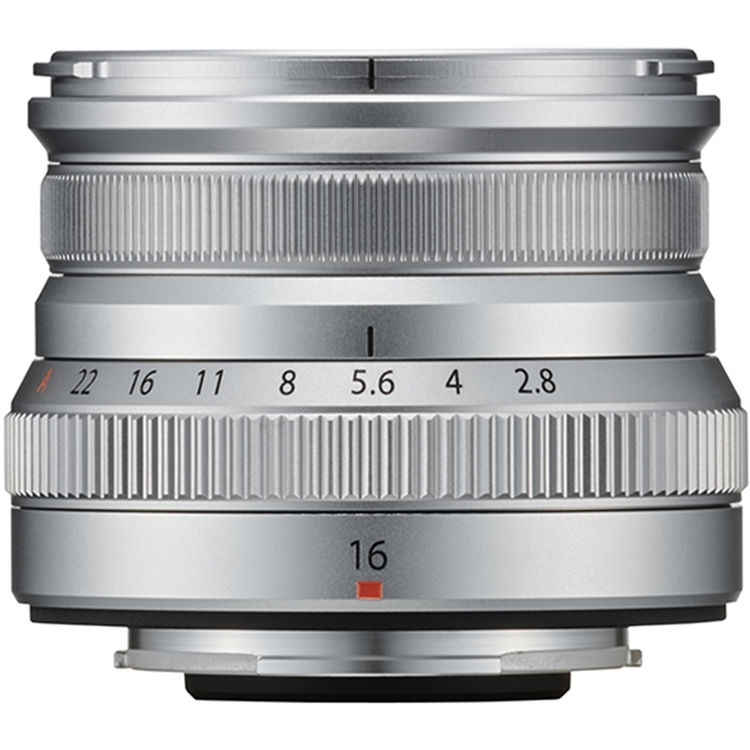 Continuing FUJIFILM's series of compact, portable primes, the silver XF 16mm f/2.8 R WR is a 24mm-equivalent wide-angle lens, well-suited to landscape, nature, and architectural shooting. 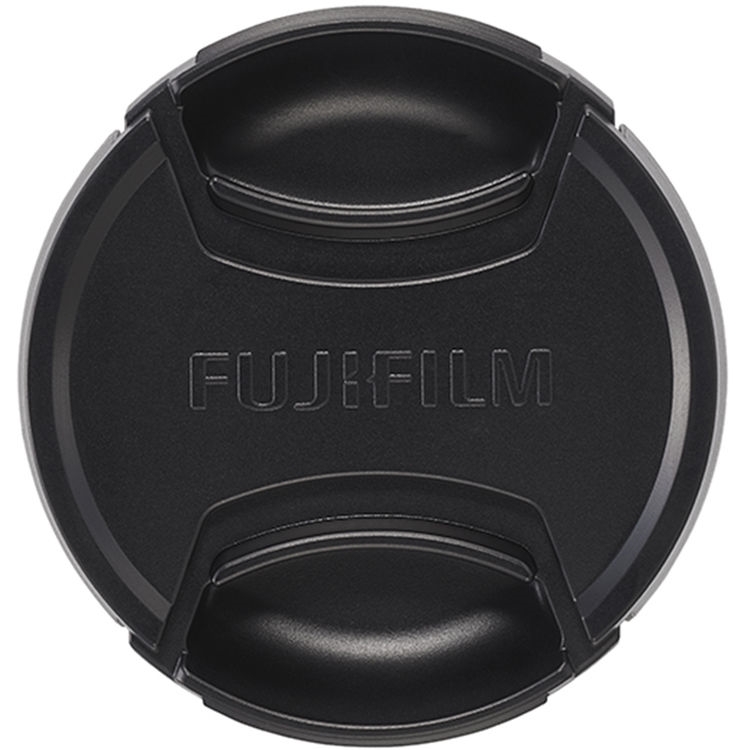 Its f/2.8 maximum aperture balances size and speed, and is suitable for working in available lighting conditions while also limiting the overall size and weight of the lens for everyday use. 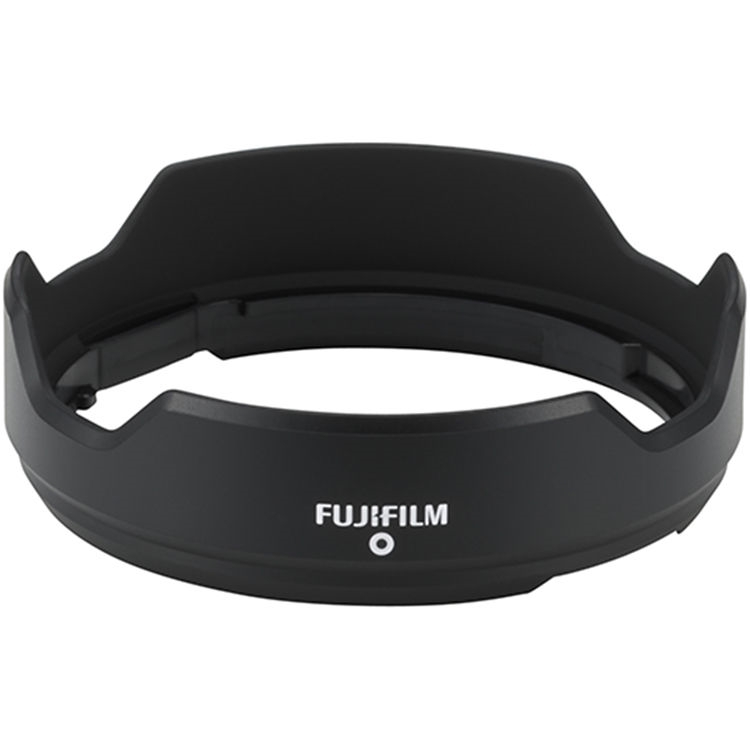 The optical design features two aspherical elements to reduce distortion and spherical aberrations in order to produce greater sharpness and accurate rendering. A Super EBC coating is also used to control flare and ghosting for improved contrast and color fidelity when working in bright and backlit conditions. Complementing the optics is a stepping motor, along with an internal focusing design, which provides quick and especially quiet focusing performance. 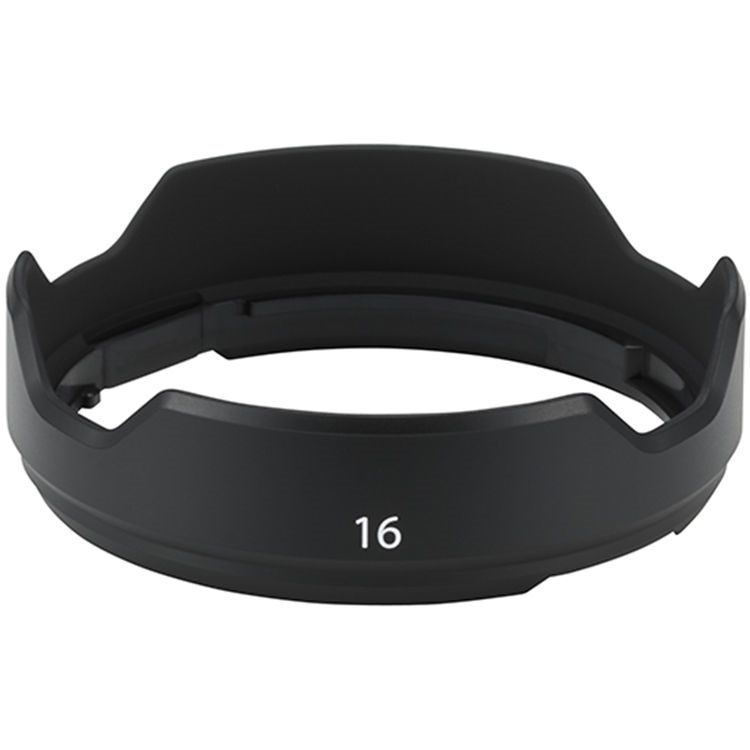 Additionally, the lens is weather-sealed to suit working in inclement conditions. 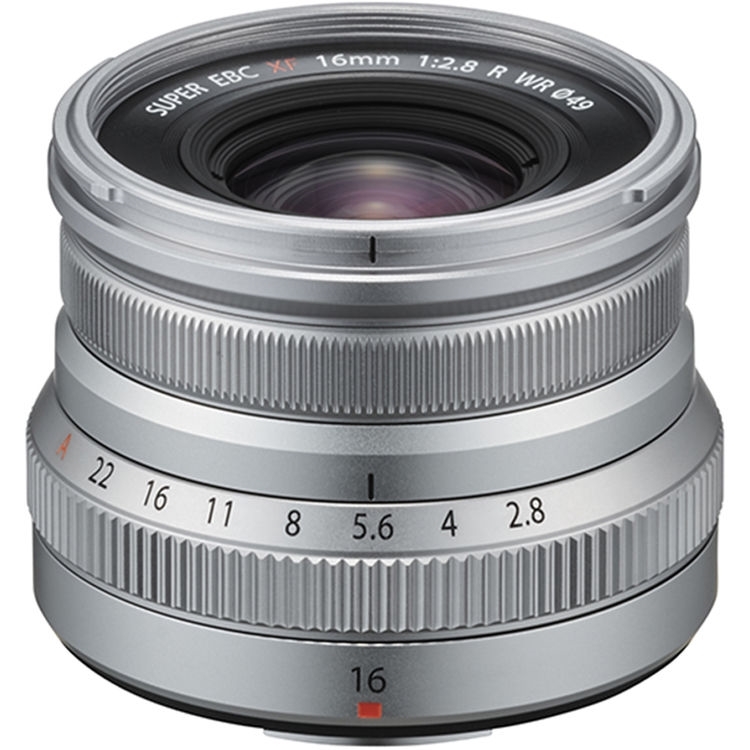 Prime wide-angle lens is designed for APS-C-format FUJIFILM X-mount mirrorless cameras and provides a 24mm equivalent focal length. Moderately bright f/2.8 maximum aperture suits working in available light conditions and also helps to maintain a compact form factor.